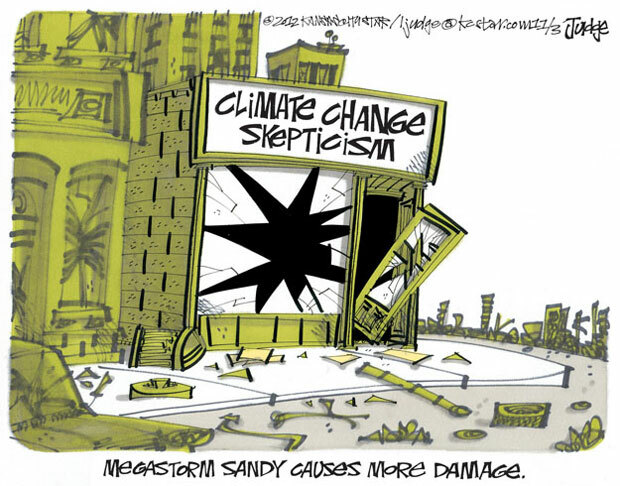 Here’s an appropriate cartoon from ThinkProgress (see Open Thread And Climate Cartoon Of The Week). This entry was posted in SciBlogs, science, Science and Society and tagged climate change, Environment, global warming, SciBlogs. Bookmark the permalink.